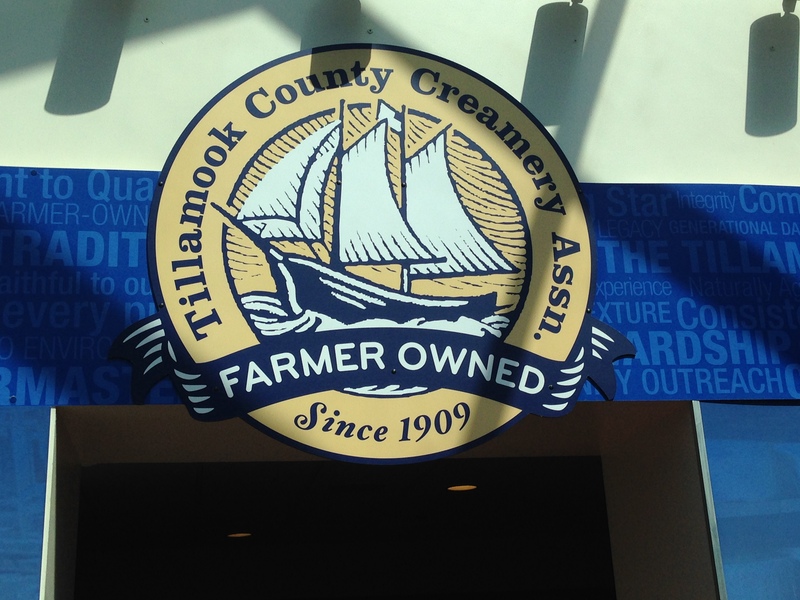 We didn’t come close to doing it all, but if you happen to be near Lincoln City, here are a few suggestions. Dune buggying. Ok, this is a no brainer. 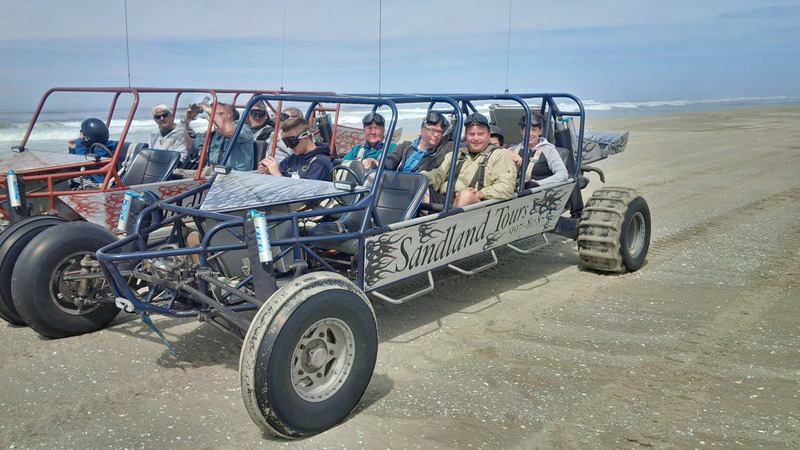 If you are anywhere near any place that has dunebuggy tours, go on one. Go on the wildest one. Zip up and the over the dunes, slide-slip down a slope, skid over a crest, and watch in amazement and horror as some bright spark decided it was a good idea to picnic in a dune buggy and ATV area. Visit a beach. Cannon Beach. Florence. Lincoln City. Any of the beaches are fantastic. Build a sandcastle or dig a canal. 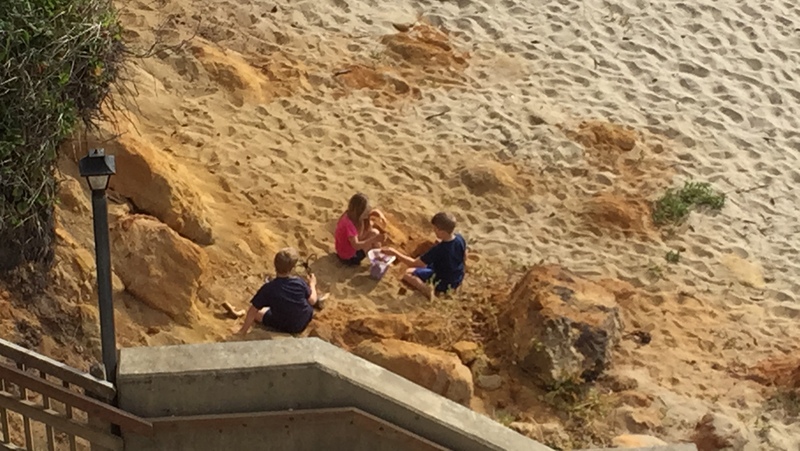 Bury someone in the sand, preferably for fun and, you know, not to dispose of a body. Dare the waves to knock you off your feet. Surf. Feel the salty spray on your face. Listen to the thunderous roar as waves crash onto the rocks. Wander a seaside town. Oh, there are so many, but on this trip, I loved Newport with its sea lions. Eat fish and chips. Check out the little gift shops. Smell the tar and wood. Listen to the sea lions croak. Watch the ships come in. Listen to the gulls. Go for a hike. Hey, even if you’re not a hiker, there’s something for everyone! Even if you get a bit lost along the way, there’s so many amazing walks, from the simple to the complex, from the easy to the challenging. Try one. Hey, that’s not all. 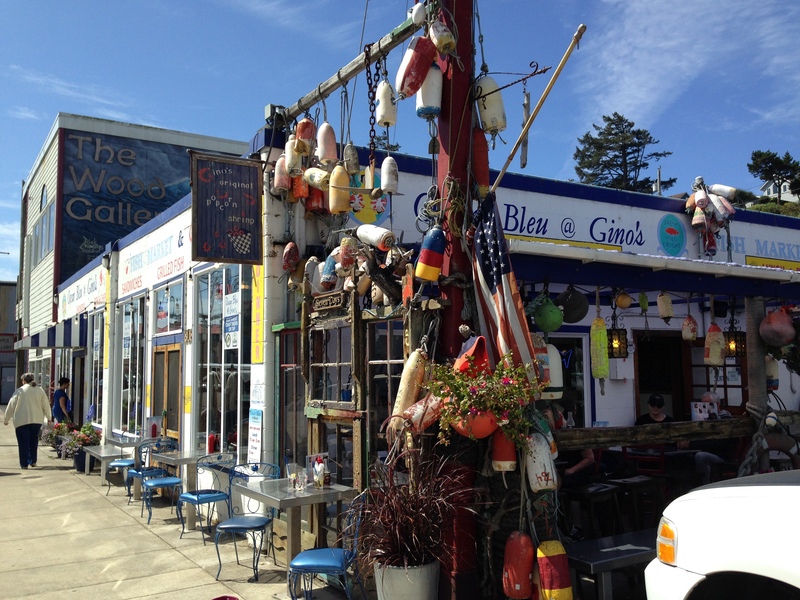 There’s outlet malls, museums, glass blowers, farmer’s markets, more quaint towns, even an old movie theater or two. The fun is in the discovering and exploring. 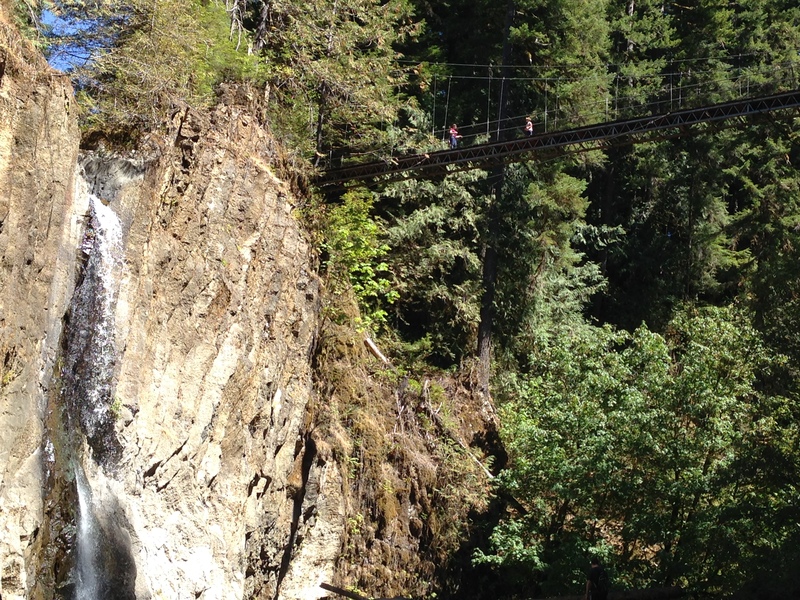 Hikes: Drift Creek Falls, 10 Best Hikes on the Coast, Lonely Planet Hikes. This entry was posted in Oregon, Travel and tagged admirals beach retreat, cannon beach, drift creek falls, hiking, humor, humour, lincoln city, newport, oregon, oregon beach, oregon coast, sandland adventures, tillamook, tillamook air museum, tillamook cheese factory, travel writing, Traveling with children, Traveling with kids, trip adviser. Bookmark the permalink.